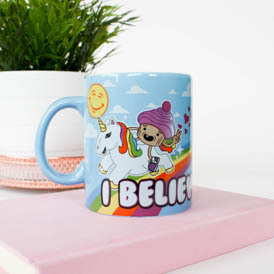 People are always telling us to get a handle on reality – so we stuck a handle on fantasy instead to bring you the super-colourful ‘I Believe’ Unicorn Mug! 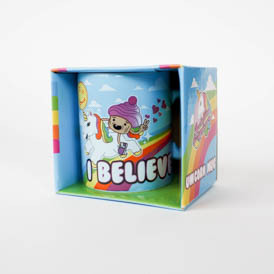 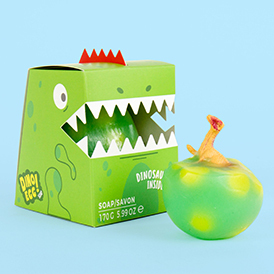 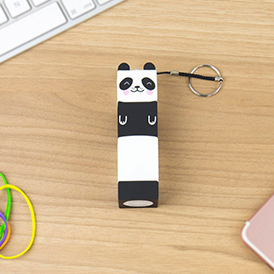 Show off your fun side at tea-time, either at home or in the office with a mug that brings a little bit of mystical magic to brighten up your day. 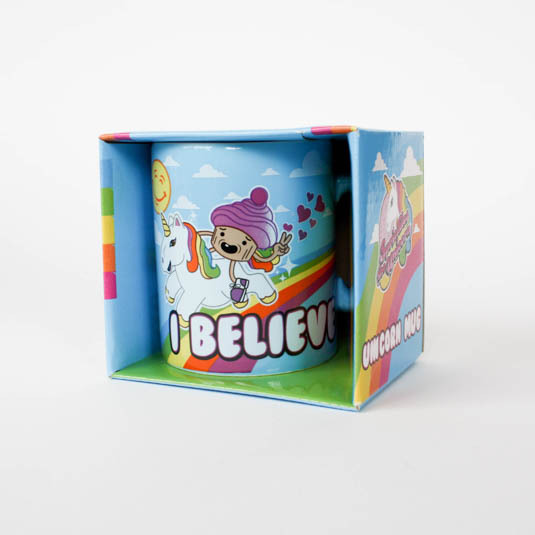 Don’t leave anyone in any doubt as to what you believe in – say it proudly with the ‘I Believe’ Unicorn Mug and enjoy a magical brew!